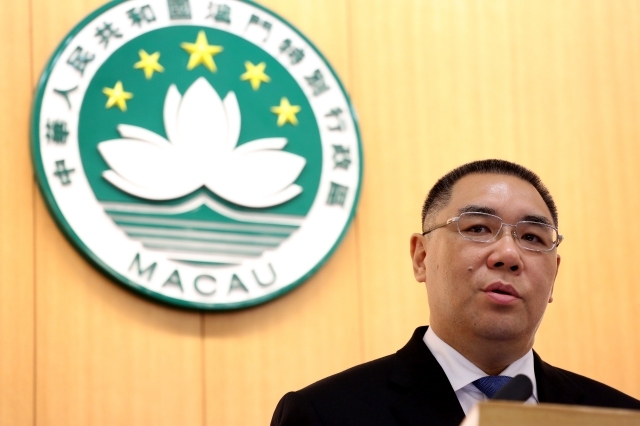 Macau is to establish a top-level commission to protect national security next month. The city already enacted its own national security law in 2009, in accordance with Article 23 of its Basic Law. But on Monday, Macau’s Executive Council announced a new plan for a commission after it concluded that the government has to take a further step to improve the legal system to protect national security, in keeping with the 2009 law. The commission will be chaired by Chief Executive Fernando Chui, and the Special Administrative Region’s Secretary for Security Wong Sio-chak will be its vice-chair, alongside several other top officials as members. The commission will help the chief executive to organise and coordinate work in defence of sovereignty, security and the development of national interests. Fernando Chui Sai-on. File photo: Apple Daily. It will also carry out analysis, study and evaluate the Special Administrative Region’s situation in relation to national security and the stability of society, before planning and formulating policies. Macau Executive Council Spokesperson Leong Hing-teng said that the commission is not a law enforcement body. It will hold meetings every six months. “The Judiciary Police is now carrying out this aspect of work, but since the protection of national security involves multiple aspects, it is necessary for us to strengthen the government establishment regarding this aspect,” Leong said. 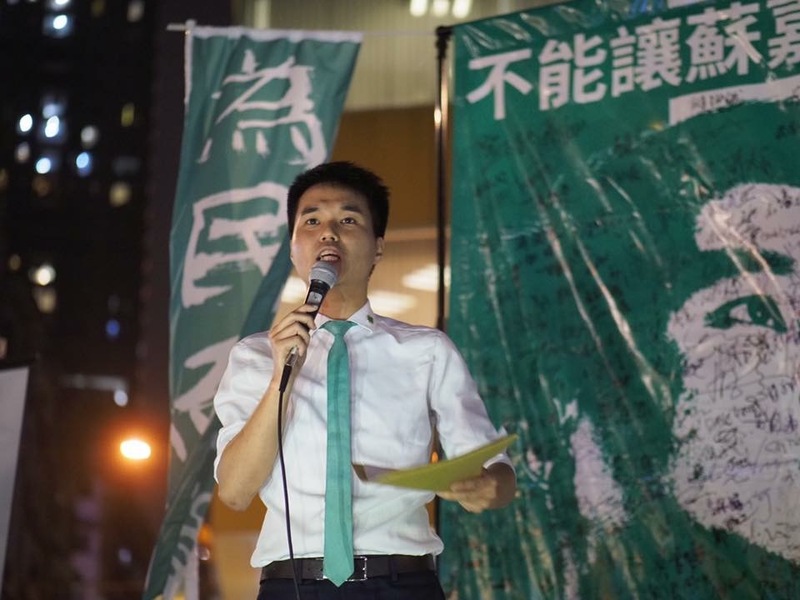 Macau pro-democracy lawmaker Sulu Sou told Apple Daily that the city’s residents and Legislative Assembly were never consulted over the commission. Sulu Sou. Photo: Sulu Sou. He said the move was disproportionate in relation to the need for national security, and there was no urgent requirement for the SAR to set up such a body. Hong Kong Chief Executive Carrie Lam said on Tuesday that Hong Kong’s situation was different to that of Macau’s. She said Macau’s new move was a further step after enacting the national security law, but Hong Kong has yet to enact its own law. The Hong Kong legislation for the law failed in 2003 after mass protests, and was not brought up to the Legislative Council since. 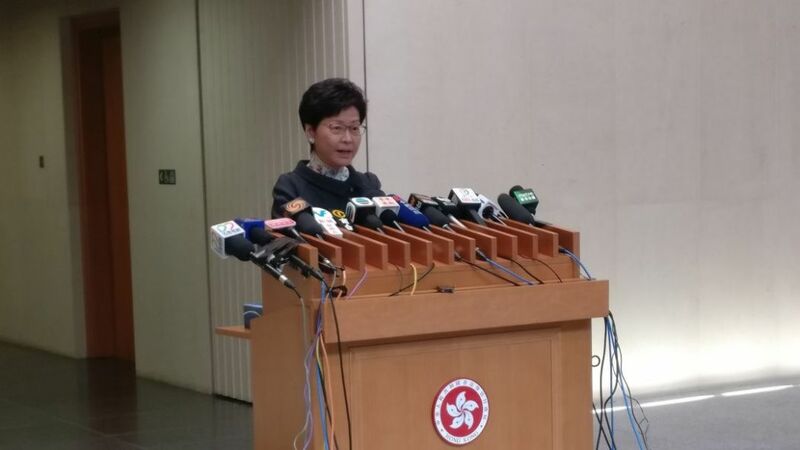 Carrie Lam speaking to press. Photo: Holmes Chan/HKFP. “I would have this to say – that our primary responsibility is to find the right opportunity and create the necessary conditions for us to put into effect the local legislation, before we need a committee to ensure the legislation is being effectively enforced,” she said. Secretary for Security John Lee said during a visit in Beijing that the national security law has yet to be enacted in Hong Kong and he would offer no comment over the Macau commission. 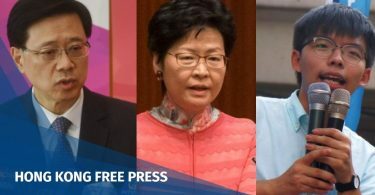 He also said the Hong Kong government would not avoid its constitutional responsibility to enact the law, but the legislation was not mentioned during his trip in Beijing.